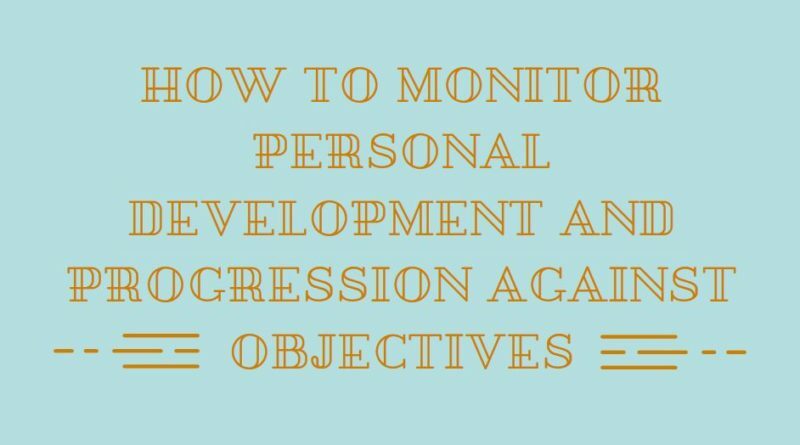 To monitor personal development and progression against objectives, managers need to agree how and when development will be monitored, as well as how and when a personal development plan is reviewed. 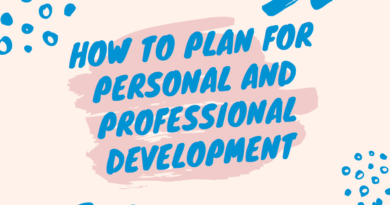 When employees are progressing towards an aspect of their professional development, they should be regularly assessed and reviewed at agreed stages to ensure that they are progressing in the required direction (both in a professional and learning capabilities) and meeting the targets which have been set for them. In many professionals, it is important to ensure that activities are conducted within a strict set of regulations and that employees achieve a certain level of training/experience to allow them to carry out their roles safely or without putting the organisation at risk of receiving poor feedback or legal proceedings. One area in which some companies fail in is reviewing completed projects to look for improvements. It’s far easier (and less time consuming) to look at the next project, rather than spending some time looking back at what has recently been completed, but this approach can be detrimental to a business. Not only does reviewing help pinpoint areas may require improvement, but it often highlights if employees are meeting their goals. This allows us to them revise the PDP for individual’s as required should there be the need. Most companies will want to hold daily, monthly and quarterly meetings with all staff. Although in other businesses the timescales may be longer between reviews, it is nevertheless important to ensure that reviews are conducted and feedback provided as set times. The meetings may be held on an individual or group basis. Some organisations will now only provide feedback internally, but may also look in a wider area by requesting feedback from client’s and external auditing companies. 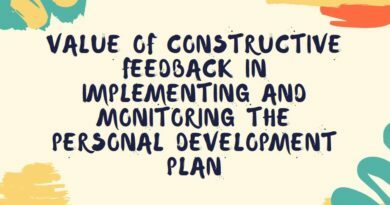 But constructive feedback is vital. 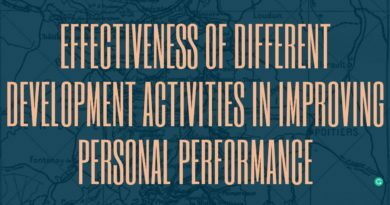 This can help us to identify where areas of an organisations performance are as expected, progressing or require improvement. Copyright © 2019 Gloopa Management. All rights reserved.